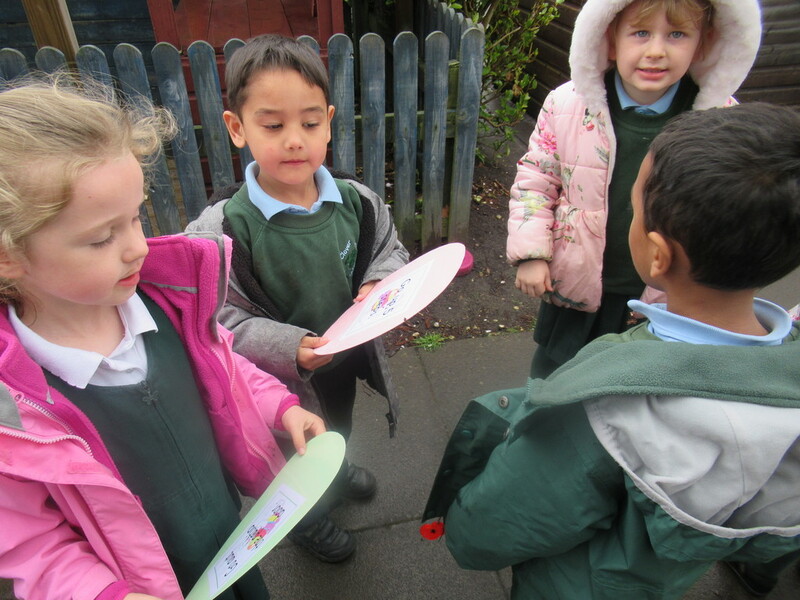 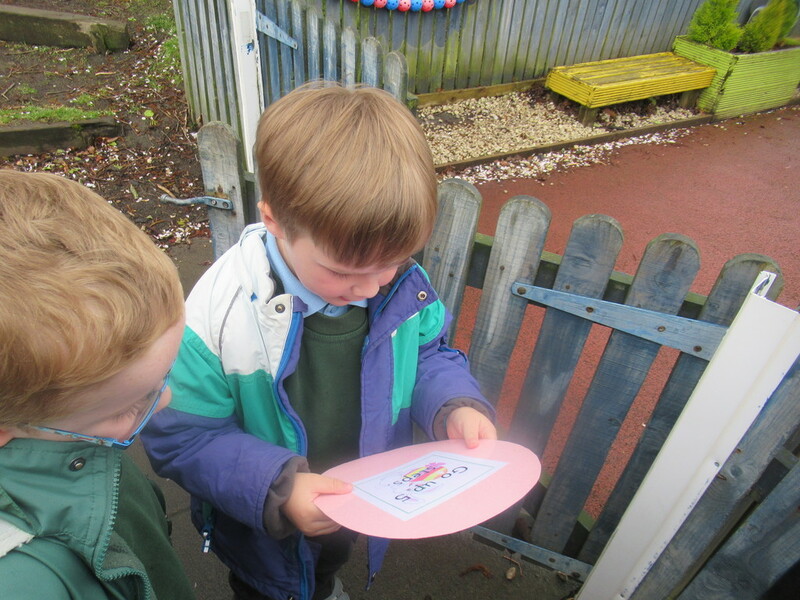 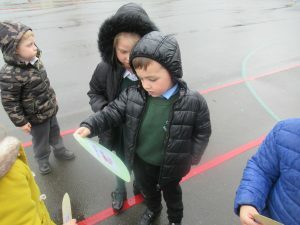 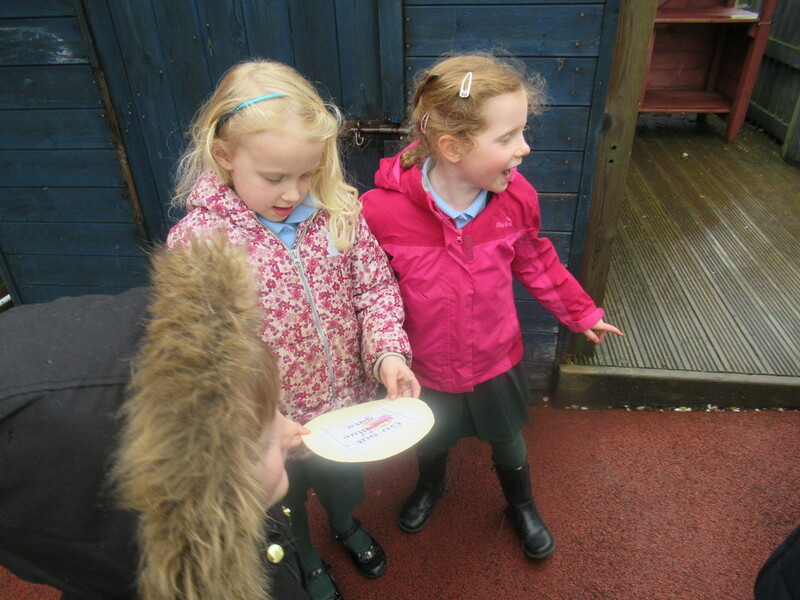 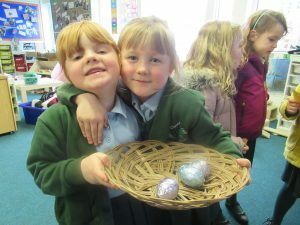 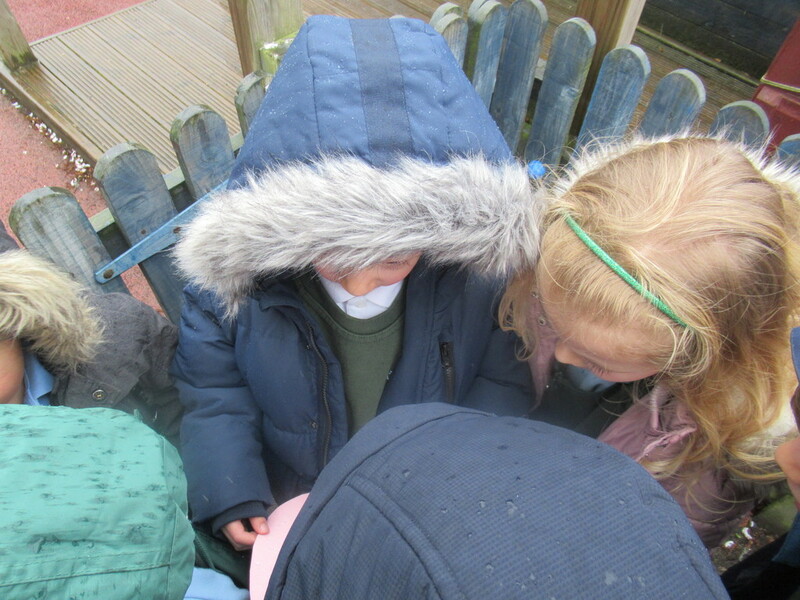 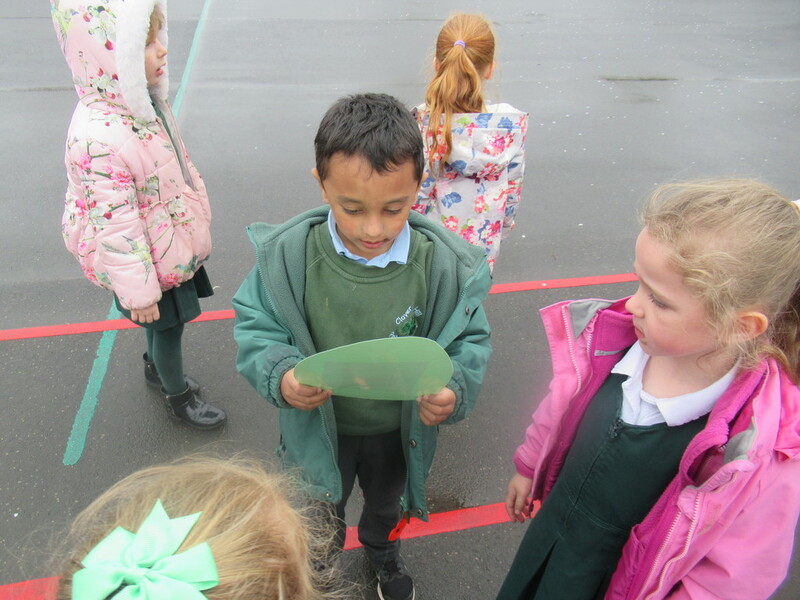 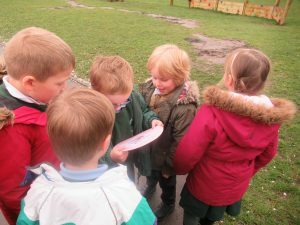 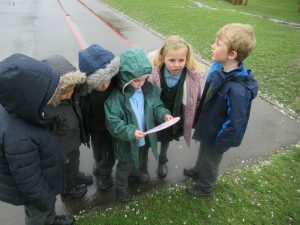 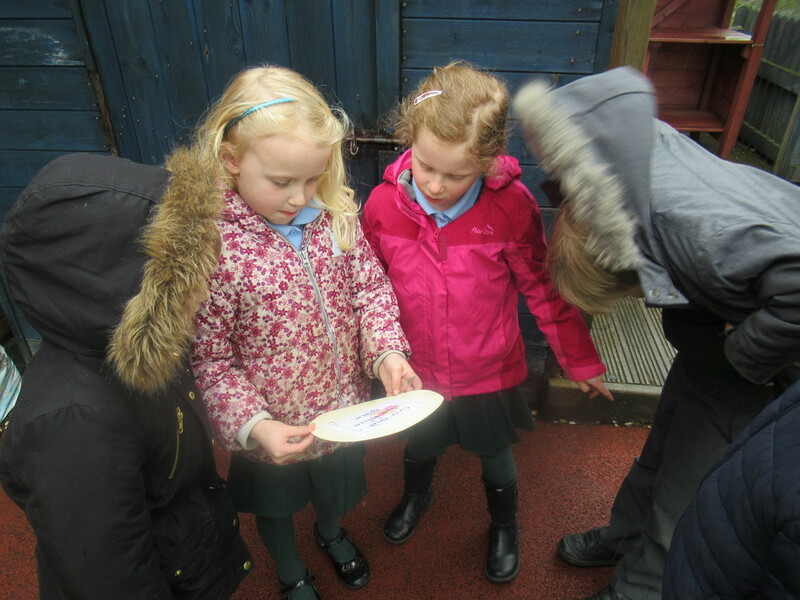 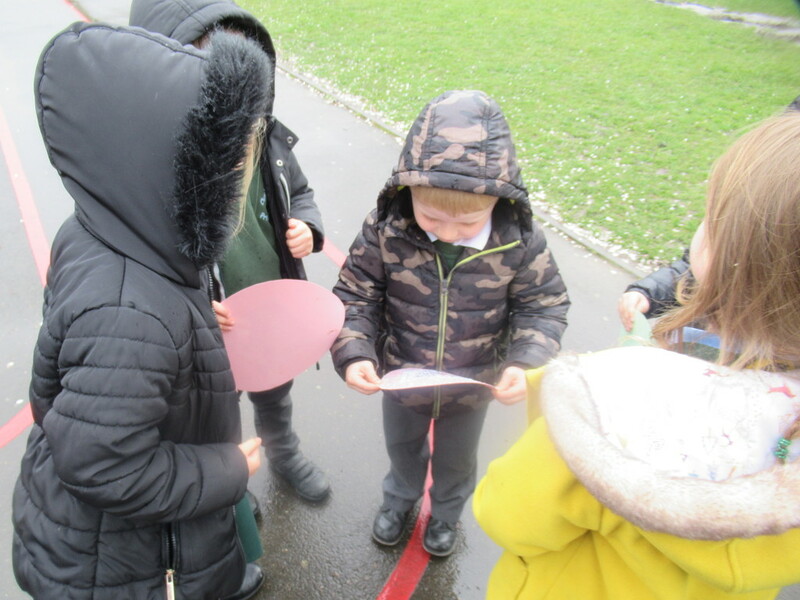 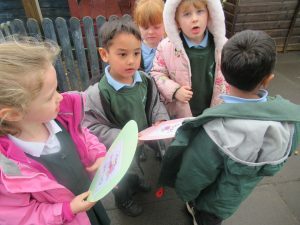 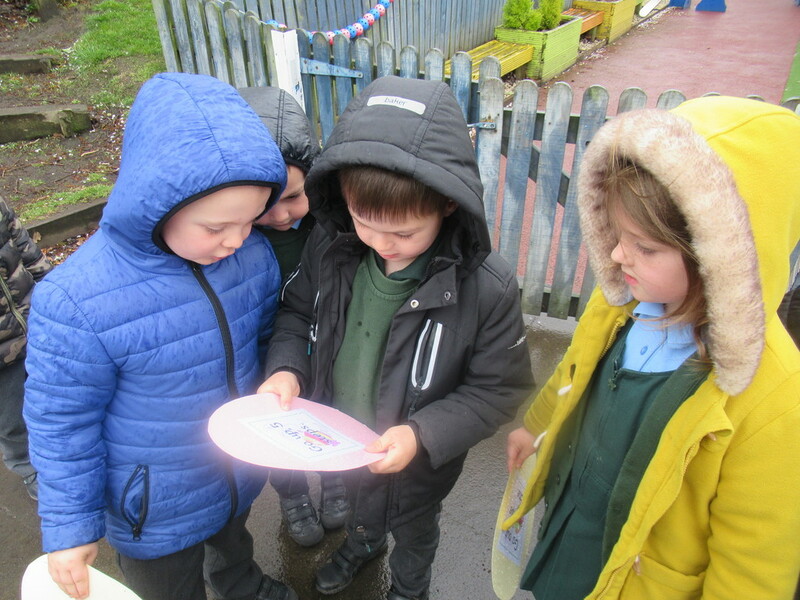 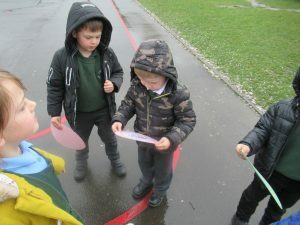 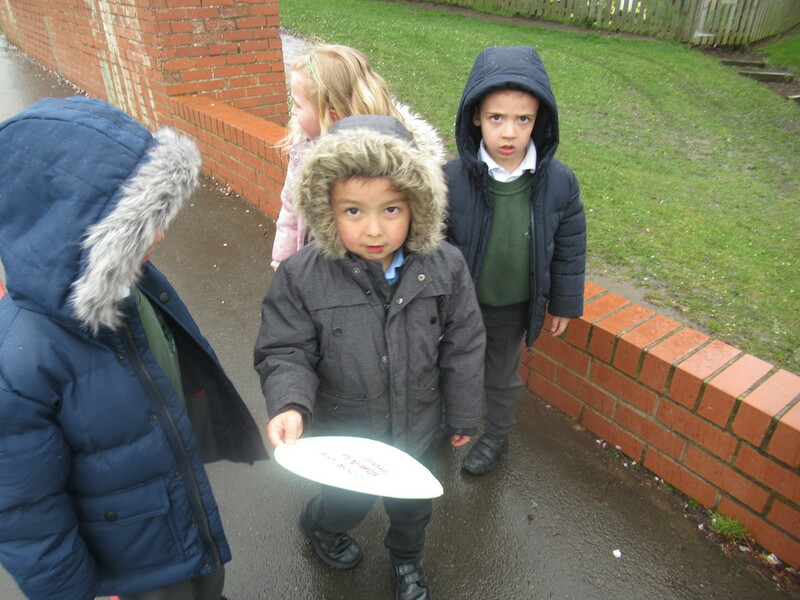 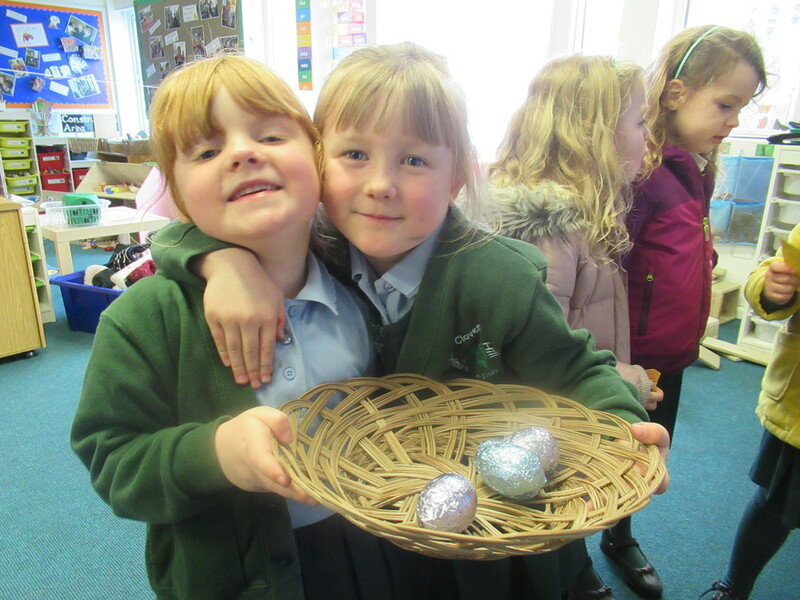 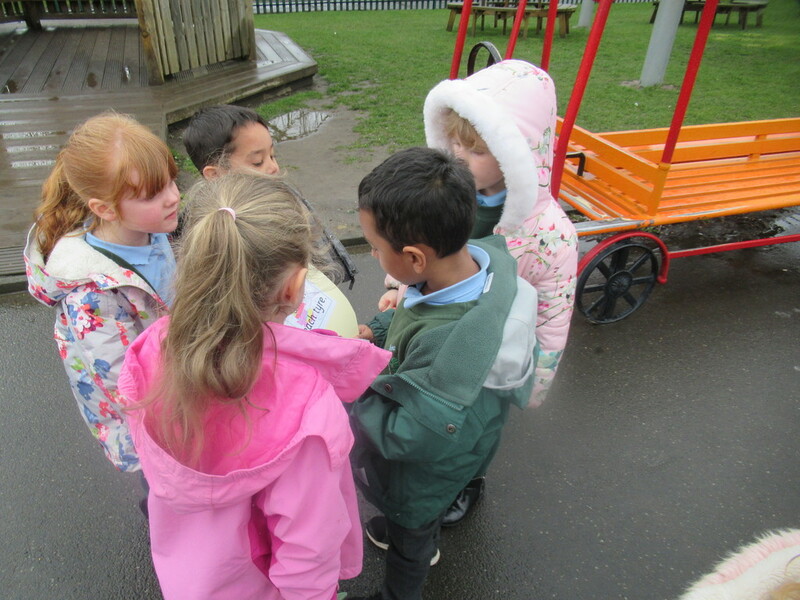 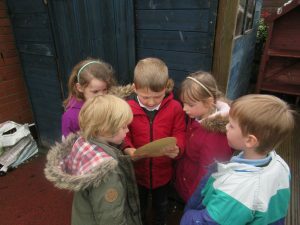 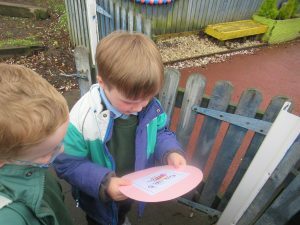 Reception class were over the moon to discover we had an early Easter visitor this afternoon! 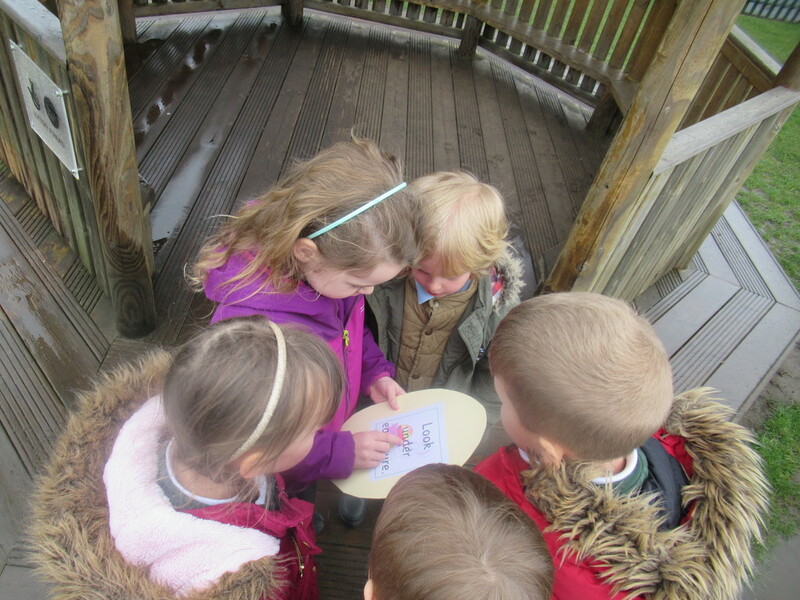 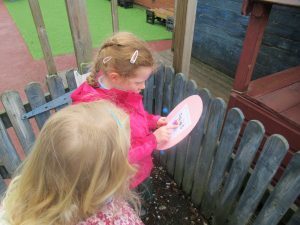 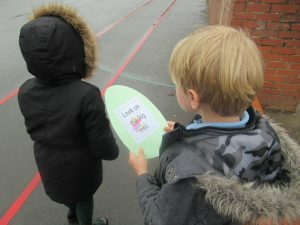 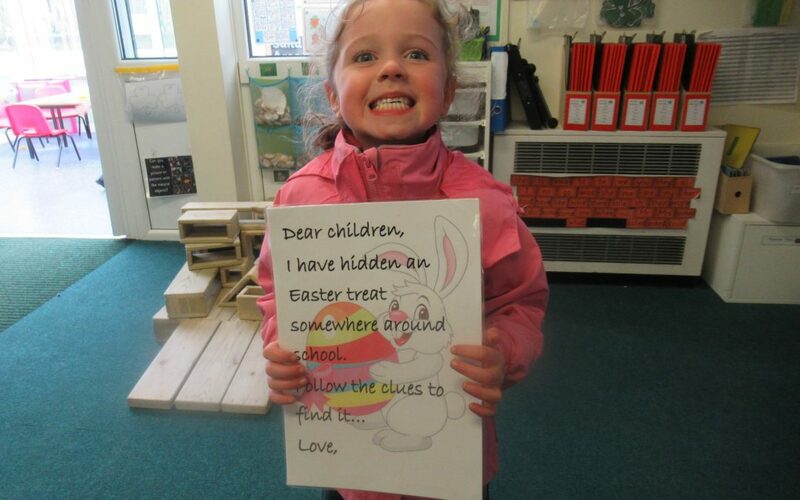 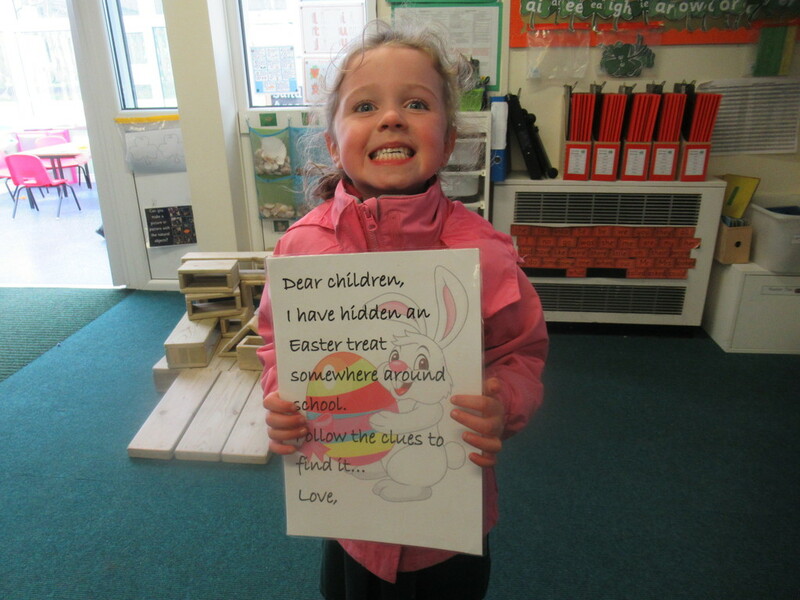 We discovered a note from the very shy Easter Bunny who had kindly left us an Easter treat! 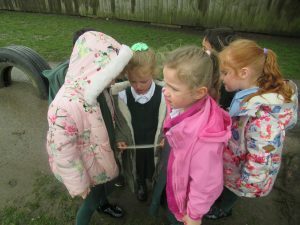 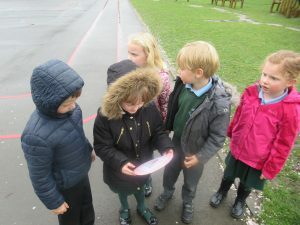 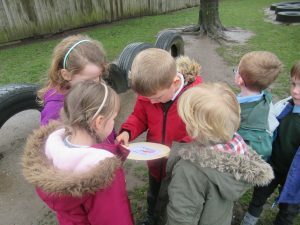 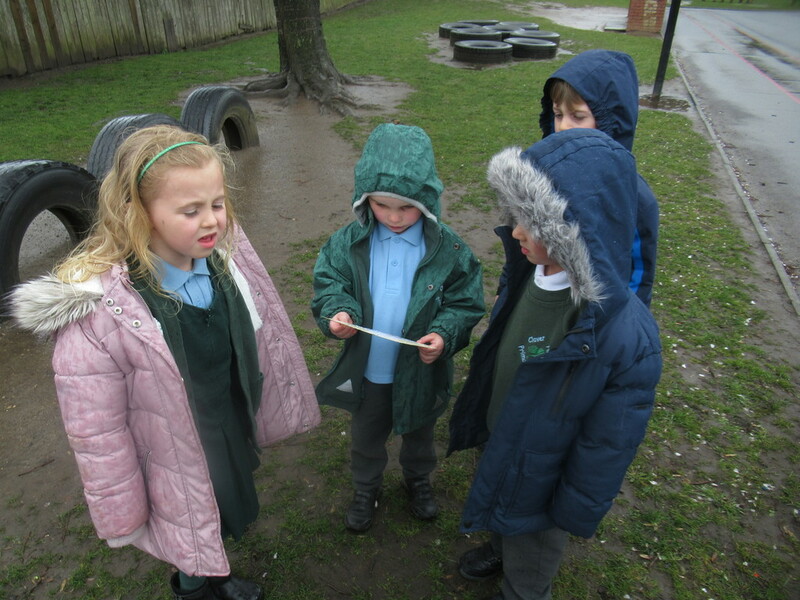 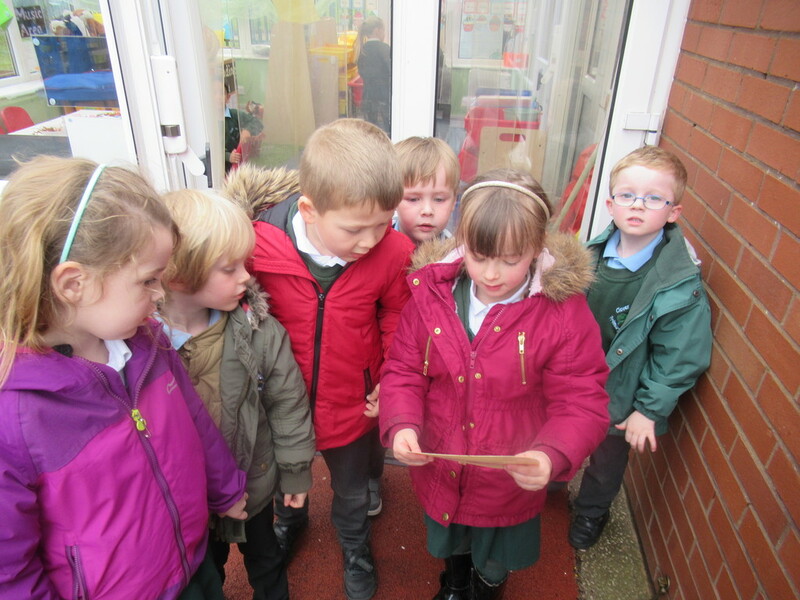 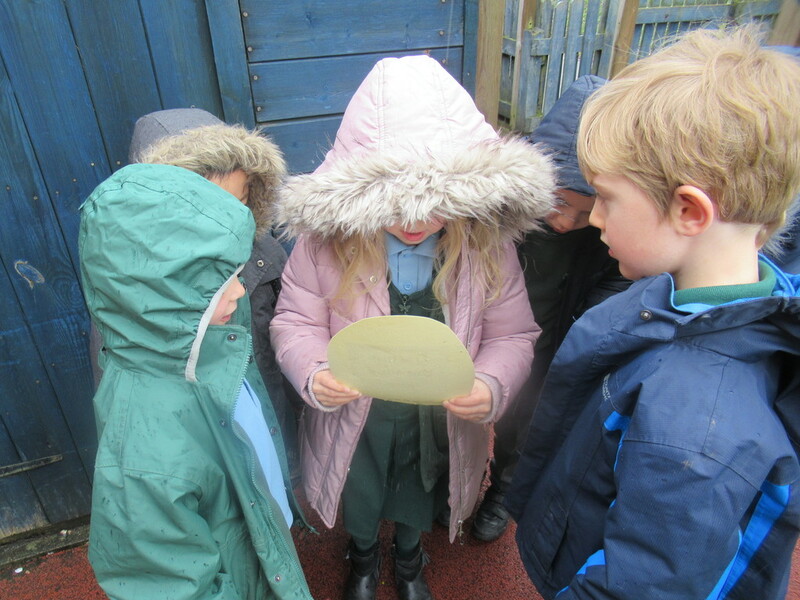 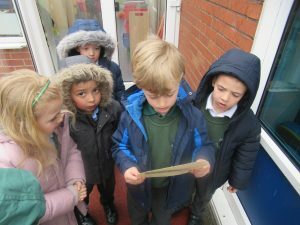 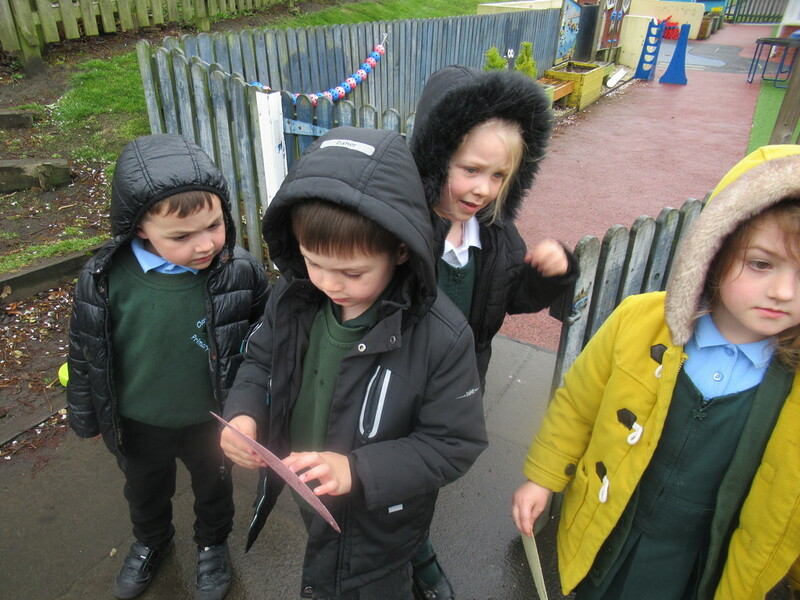 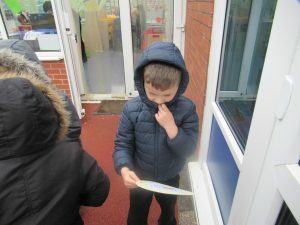 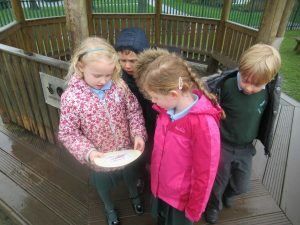 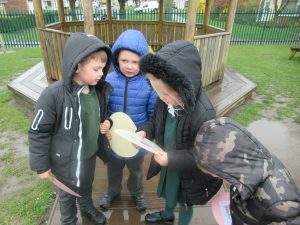 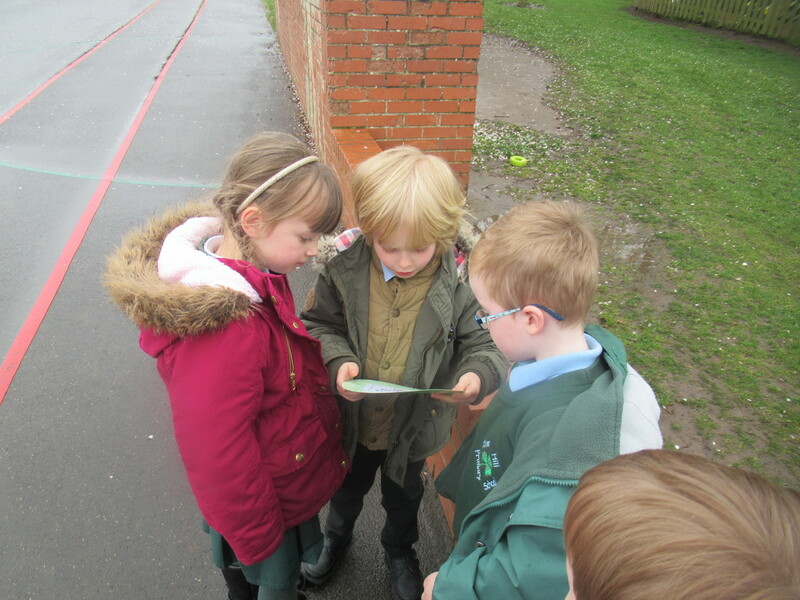 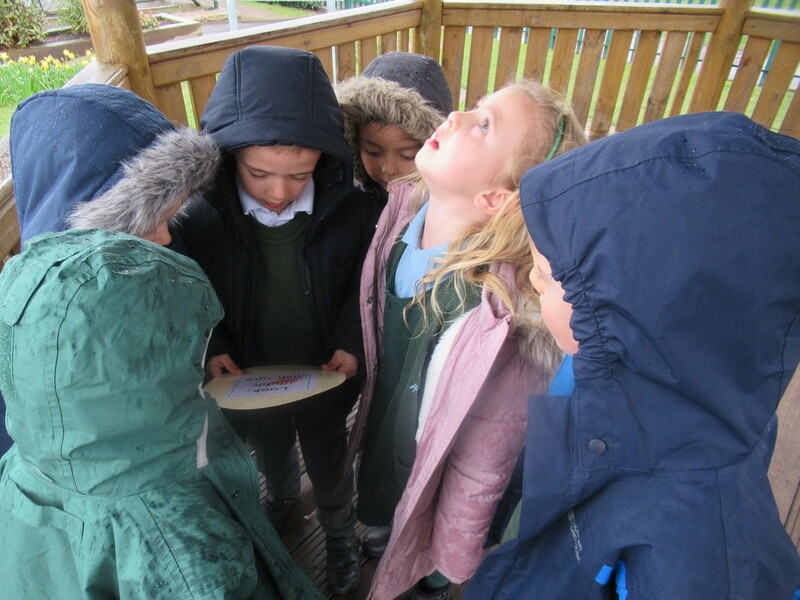 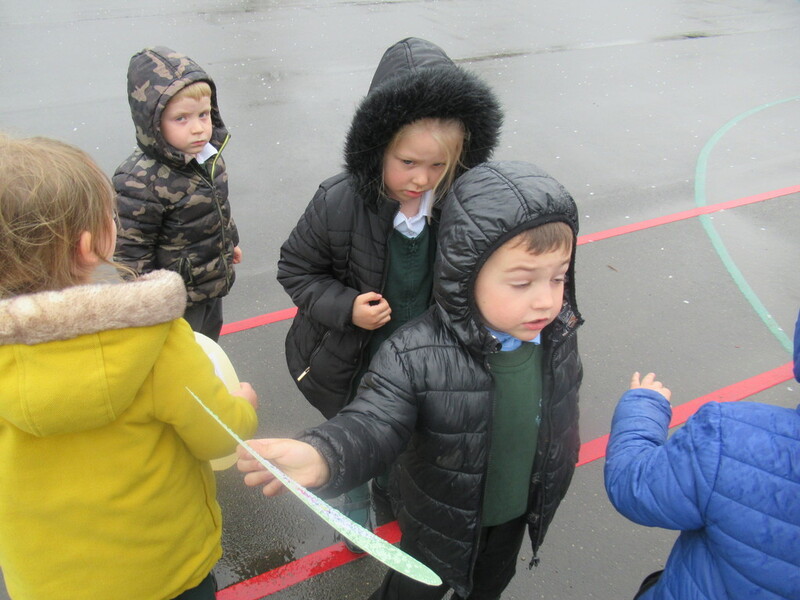 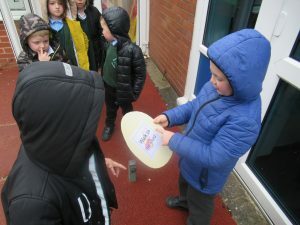 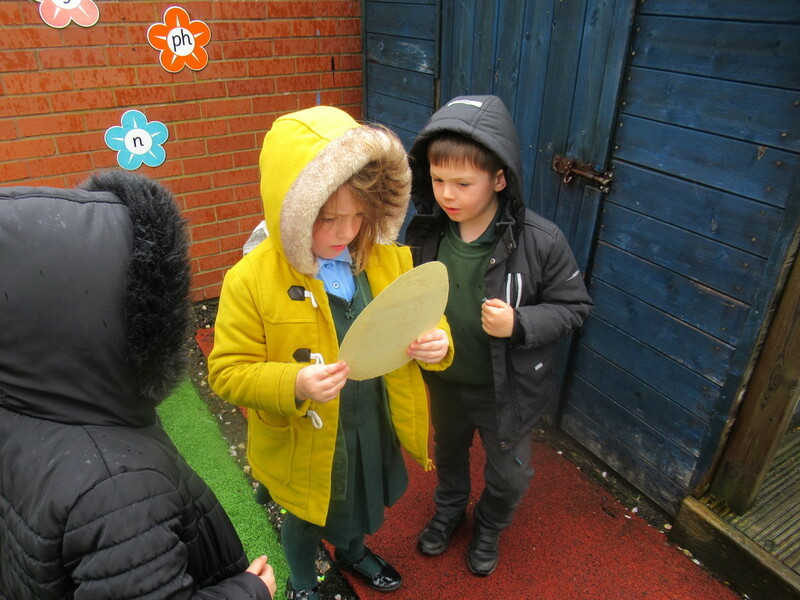 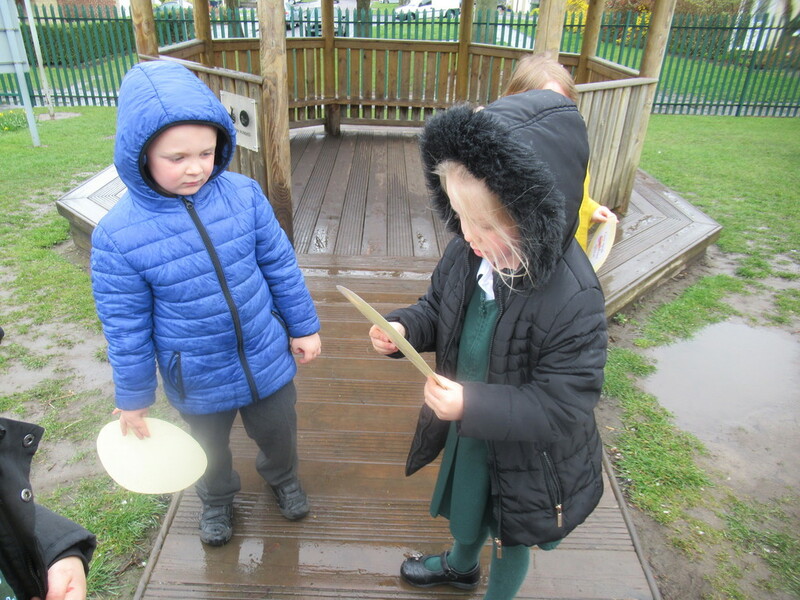 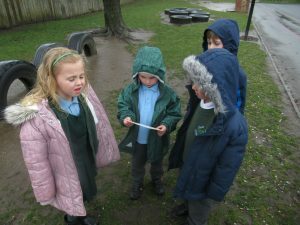 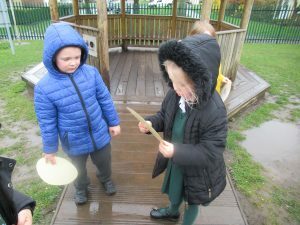 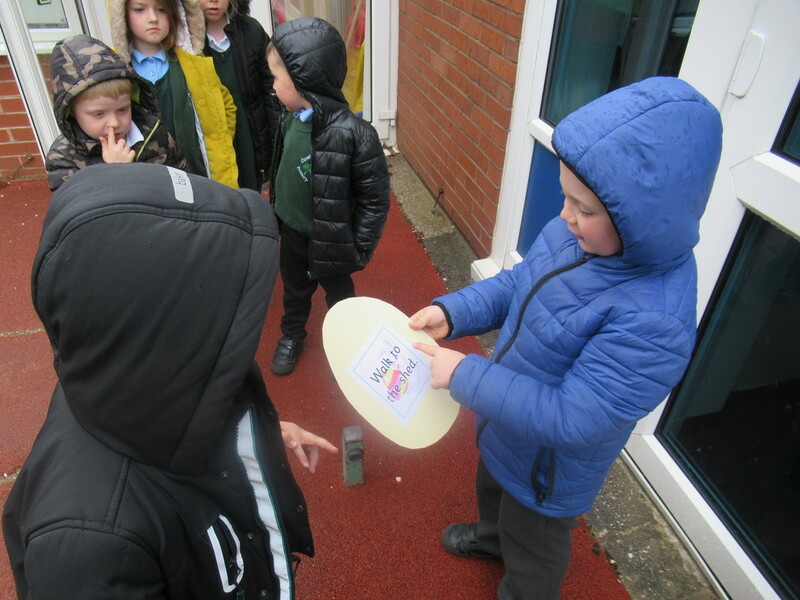 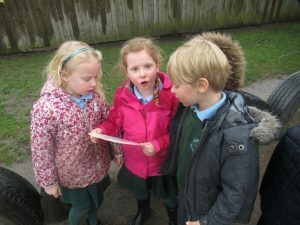 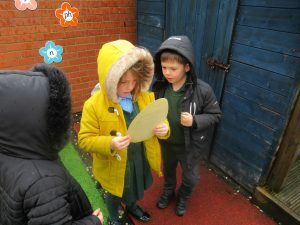 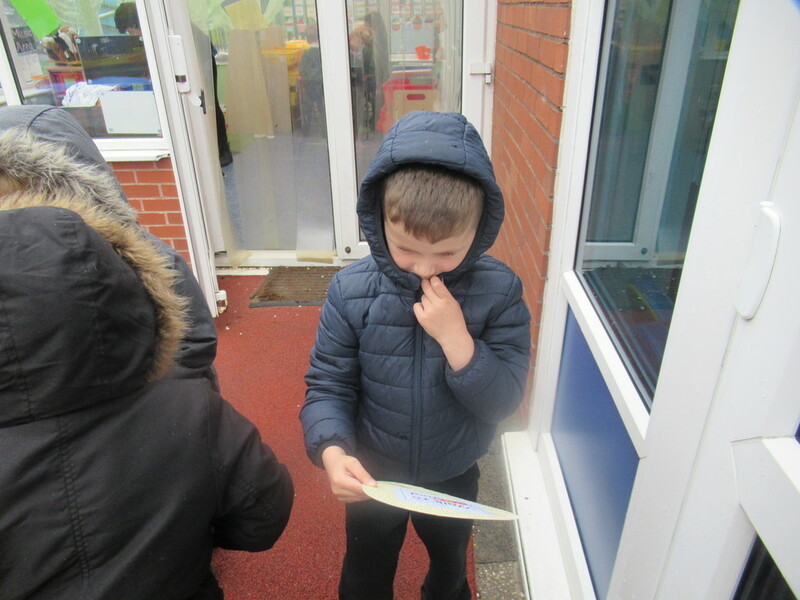 So after some brilliant team work and reading a number of clues we eventually found our way around the school grounds and into the library where a delicious chocolate treat was waiting for us!